If you change your name, address or occupation your insurer and the DVLA need to be informed. Otherwise your insurance policy could be invalidated or even face a fine. When do you need to update your driving documents?|What other driving documents do I need to update when my circumstances change?|Is cancellation a better option? When do you need to update your driving documents? To keep your records up to date, insurers and the DVLA need to know about various changes in circumstances. Some of these changes could affect your premiums, and may lead to a fine if they’re not amended. Insurers also need to know about anything that alters the value or performance of the car. If you’re pimping out your ride with new wheels or upgrading your engine for something more flash, your insurers will need to know. But if all you’re doing is changing the seats or swapping out the car mats, you don’t need to let your insurer know. In short, anything that might affect your car policy should be reported to the insurer. And the DVLA should be informed of any changes made to your personal details. If you’re not sure, it’s best to err on the side of caution and let them know. If it’s relevant and you don’t inform them, you could risk driving without proper cover. What other driving documents do I need to update when my circumstances change? If you need to make a change to your policy, call your insurer. They’ll be able to tell you whether your policy needs to be amended and how much it'll cost. The standard amendment fee is usually set out in your policy’s T&Cs. 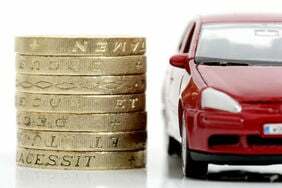 The fee varies by insurer, but it’s usually in the range of £15 and £30. You might also see an increase in premium, depending on how big the changes you made are. 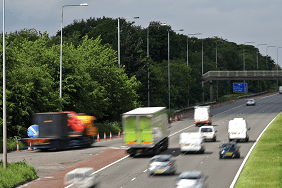 The DVLA may charge you for some of the changes that you make. If you decide to change your name by deed poll, you’ll need to update your driving licence. To do this you’ll need to send your old licence, the deed poll document, and a D1 form to the DVLA. The D1 form can be requested from the DVLA website or picked up from most post offices. There shouldn’t be a charge for this amendment. But if you fail to update this information you could face a £100 fine. Your insurer will need to know about this too. For your driving licence, the same process applies when your title changes. But instead of a deed poll document you should send your wedding certificate. Again, amending this shouldn’t cost you anything. The reason you need to let your insurer know is so communication between your insurer, yourself and the DVLA remains up to date. The name on your insurance certificate should match the name on your driver’s licence. If you change your gender, you should let your insurer know. But this shouldn’t affect your premiums. You also need to inform the DVLA if you change your gender as this could also mean a change of name or photo. This can be done through the government website. You may not see it at first, but the driving licence does have a subtle marker to indicate a driver’s gender. So a male driver born on 23 February 1985 would have the number DRIVE802235. A female driver with the same surname and date of birth would be DRIVE812235. If the second number in that driver ID is 0 or 1, the driver is deemed to be male. If it’s a 5 or 6, the driver is deemed to be female. As is the case with passports, there’s currently no gender-neutral or intersex designation on driving licences. Current campaigns are looking to change this, however. You need to notify the DVLA if your address changes. If you don't you may end up with a hefty £1,000 fine. If your car is kept at this new address then you will also need to update your V5C logbook. You need to let your insurer know about a change of address too as different areas have different levels of risk. It also ensures that correspondence remains up to date. You must let your insurer know if you have changed your occupation. Some jobs have higher levels of risk than others, and these statistics are stored on insurance databases. For example, someone with a high mileage would statistically be more likely to be in an accident than someone who doesn’t use their car for work. As they’re on the road for longer, there road risk is greater. If you fail to let your insurer know about your change in occupation, your insurance could be invalid, and a charge could be incurred. However, you don’t need to tell the DVLA about a change of occupation. Is cancellation a better option? 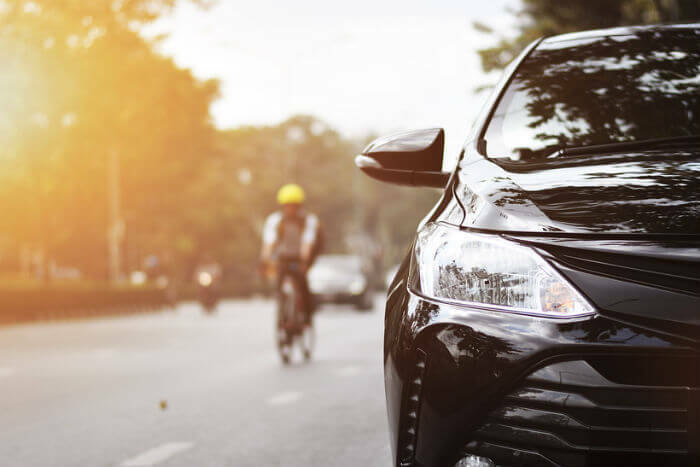 In some cases, the cost of cover could increase dramatically if you’re amending your policy - for example, if you add a young, inexperienced driver to your policy. It could then be possible to save money by cancelling your cover, comparing car insurance policies and switching to an insurer which charges lower rates for young drivers. The cost of cancelling a policy is usually much higher than making an amendment. 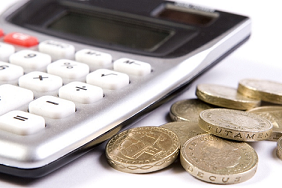 Most companies will charge around £50 cancellation fee after the cooling-off period, usually 14 days. If you need more information, here’s our guide to cancelling your car insurance.